Sometime late this year or early next, N.C. Attorney General Josh Stein could decide whether Tennessee-based HCA Healthcare can buy nonprofit Mission Health’s collection of hospitals and clinics in Western North Carolina. The sale’s value could exceed $1.5 billion, according to some estimates. That money would be used to form Dogwood Health Trust, a nonprofit focused on the health of residents in North Carolina’s 18 westernmost counties. It is these factors, unrelated to medical care, that Dogwood Health Trust would seek to improve, board Chairwoman Janice Brumit said in an emailed statement. “As just one example, children growing up in poverty often have limited access to healthy foods, they may not live in safe neighborhoods, and they may not have access to quality early childhood learning and educational opportunities, all of which are proven predictors of better health,” she said. Many nonprofits in Western North Carolina share these goals, said David Heinen, vice president for public policy and advocacy for the N.C. Center for Nonprofits. “Having one (large foundation) concentrated on a geographic area where there’s a lot of need and where the nonprofits are underresourced does have a potential to have a lot of impact,” he said. In terms of sheer size, Dogwood Health would be “one of the largest grant-making agencies in North Carolina” and certainly the largest one serving only the western part of the state, he said. For comparison, Foundation for the Carolinas had more than $1.2 billion in assets, according to 2015 tax returns, and focuses on the Charlotte area. Then there’s the Duke Endowment, which is likely the state’s largest grant-making nonprofit with more than $2.6 billion in assets, Heinen said. Heinen said Dogwood Health Trust could focus on supporting local food banks and help with affordable housing and education efforts. It could also fund partnerships between nonprofits with similar aims as well as research projects. First, though, the sale has to happen. Stein has not begun reviewing the proposal and is still collecting information, said state Department of Justice spokeswoman Laura Brewer via email last week. Mission has provided documents to Stein’s office starting in March, said Rowena Buffett Timms, senior vice president of government and community relations with Mission Health, in an emailed statement. HCA owns more than 150 hospitals in the United States and some in the United Kingdom. If the purchase is successful, Mission Health’s would be the company’s first hospitals in North Carolina. With HCA’s entry into the state come questions. The Attorney General’s review will include all facets of the deal. 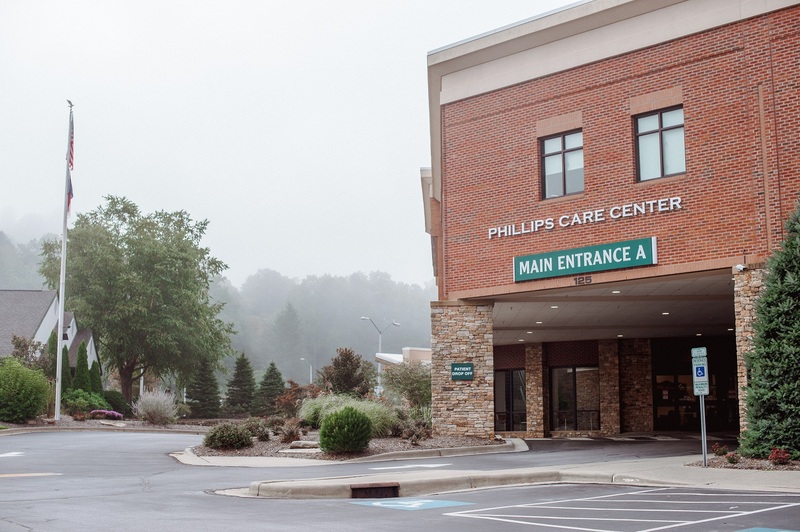 “We are reviewing the entire proposed transaction, which includes both the sale to HCA and the creation of the Dogwood Health Trust,” Brewer said. However, anyone hoping Stein will reject the deal outright is likely to be disappointed, according to Brewer. “Ordinarily, when our office has objections, the parties involved accommodate those objections and revise the transaction accordingly,” she said. 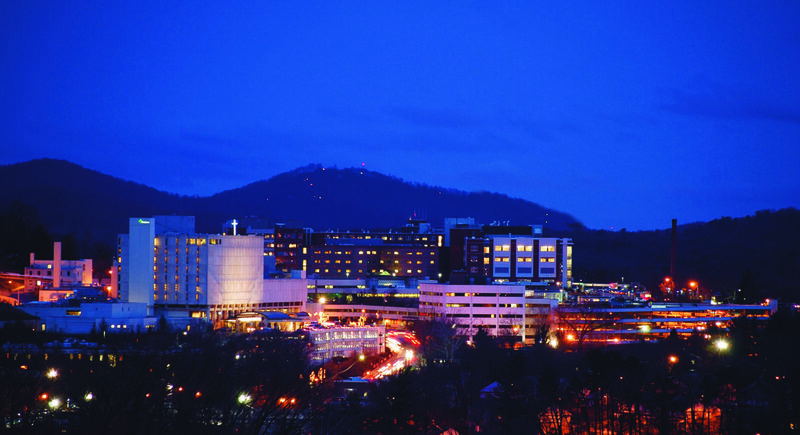 Mission Health operates hospitals in Asheville, Marion, Spruce Pine, Brevard and Franklin, in addition to numerous smaller health care provider facilities across Western North Carolina.